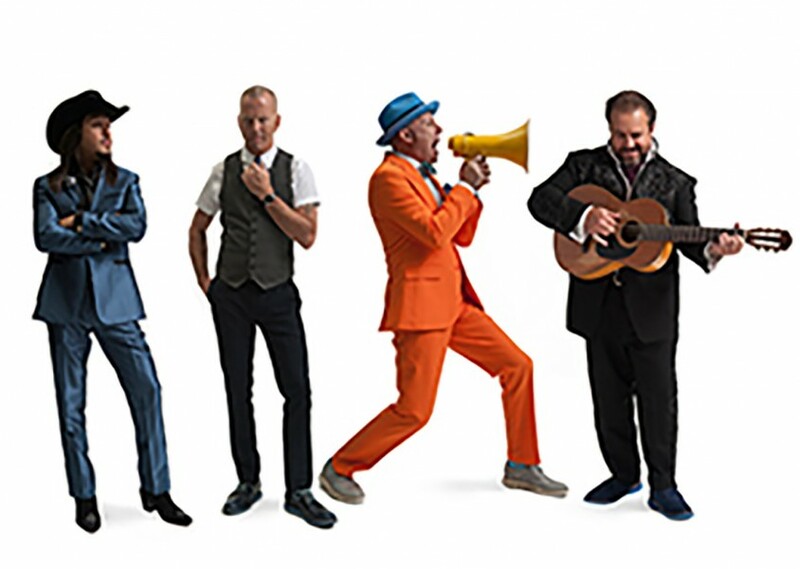 Fusing traditional country with a rich variety of rock, pop, and Latin influences, the Mavericks became one of the most critically acclaimed and commercially successful groups of the early '90s. While the group struggled to make the most of their talent and influences on their first two albums, they hit their stride with 1994's What a Crying Shame, a critical and commercial breakthrough that was a grand showcase for the rich, emotive vocals of Raul Malo and the band's eclectic but accessible approach. The album spawned four singles that landed in the country Top 40, and earned them the freedom to expand their sound on 1995's Music for All Occasions, another success on radio and with fans.